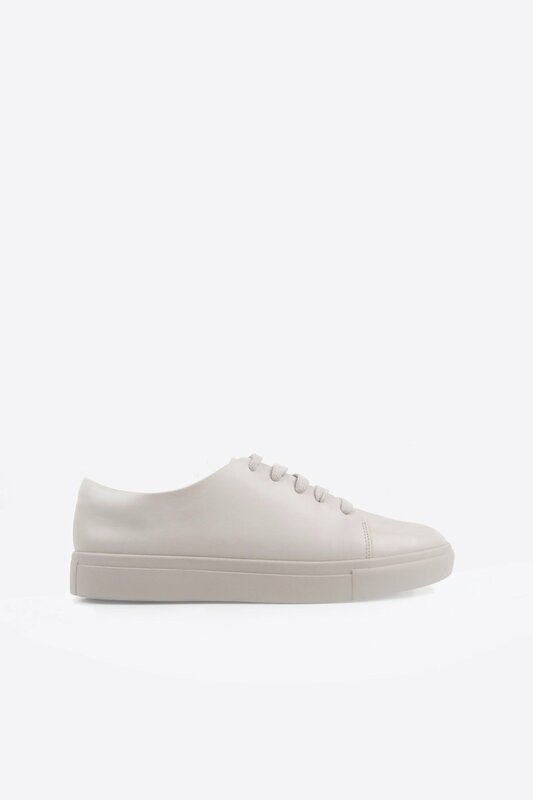 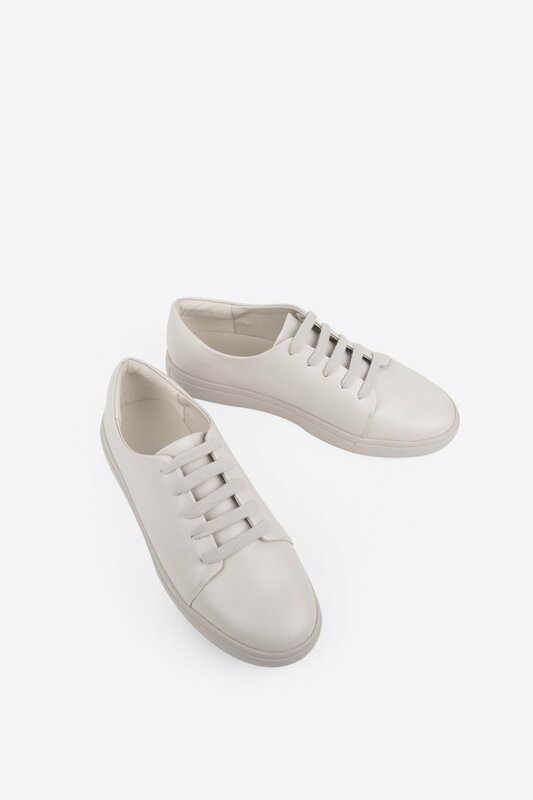 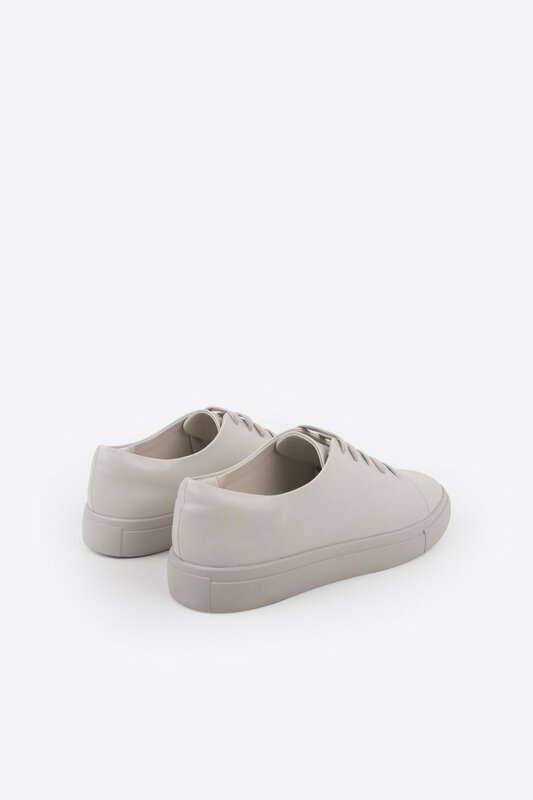 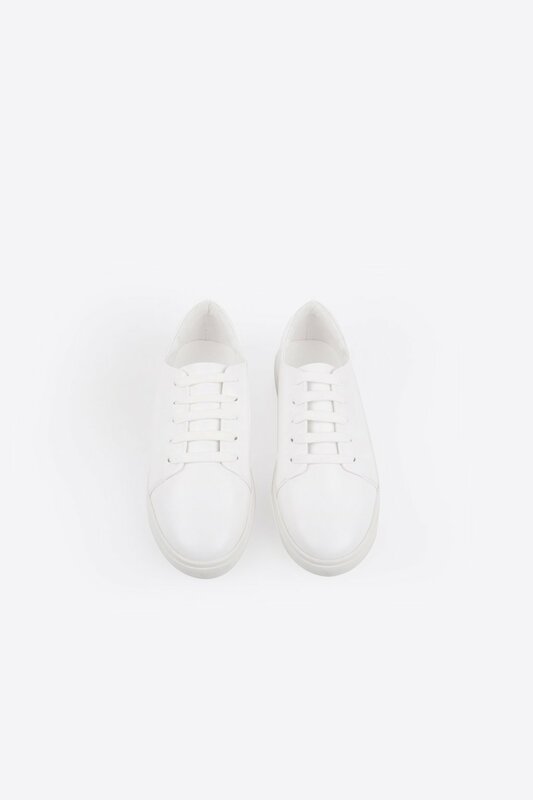 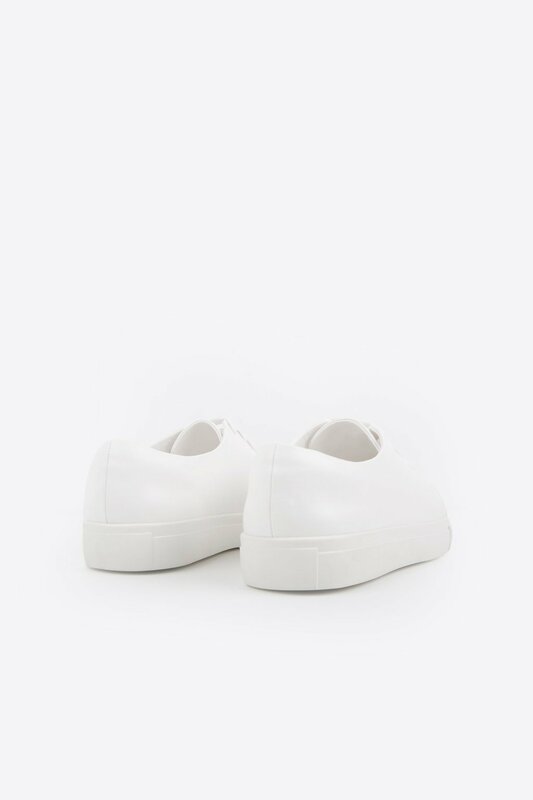 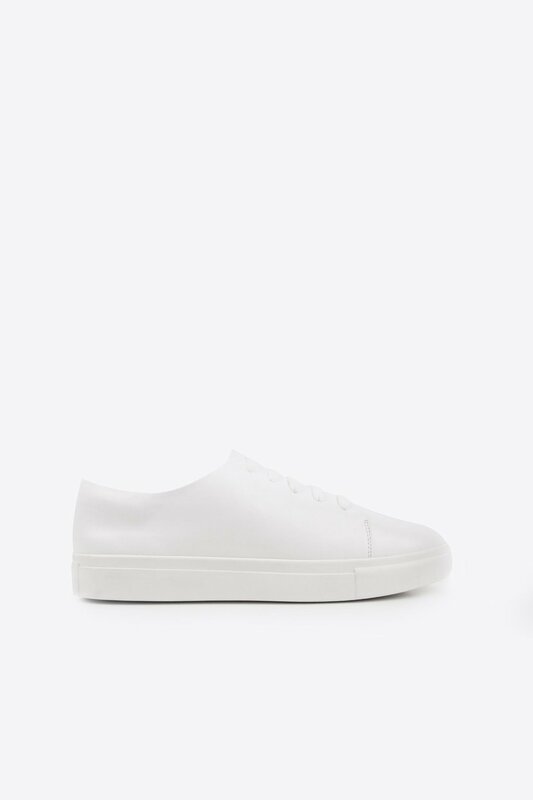 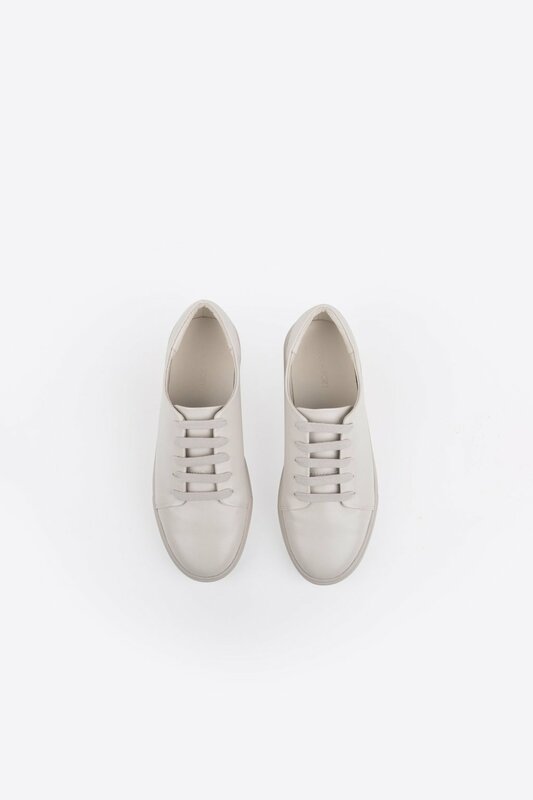 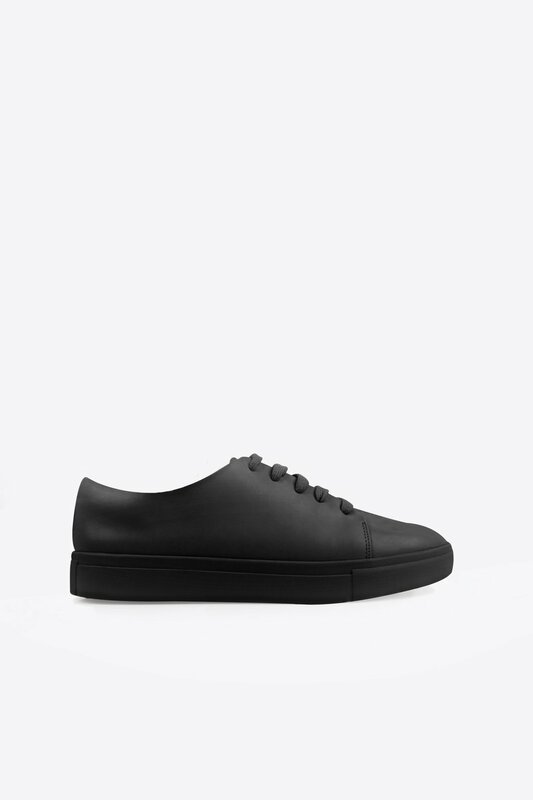 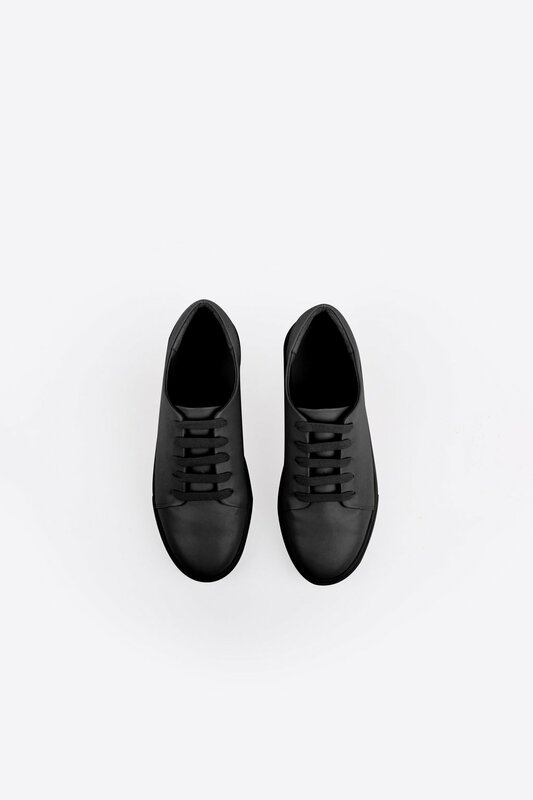 Sleek and perfectly minimal, these versatile sneakers are designed with a smooth vegan leather exterior. 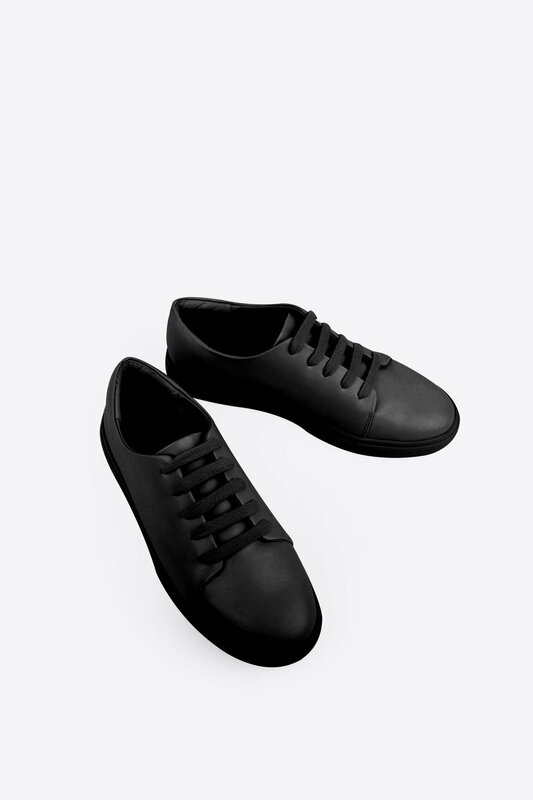 Featuring a classic rubber sole and lace-up front, pair these with anything from skirts to trousers. 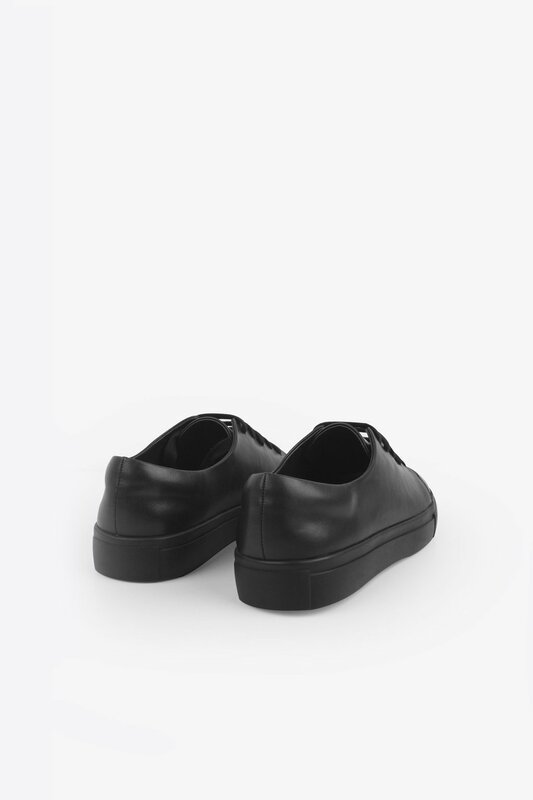 Available in sizes 6-10, 36-40 EU and 4-8 UK. 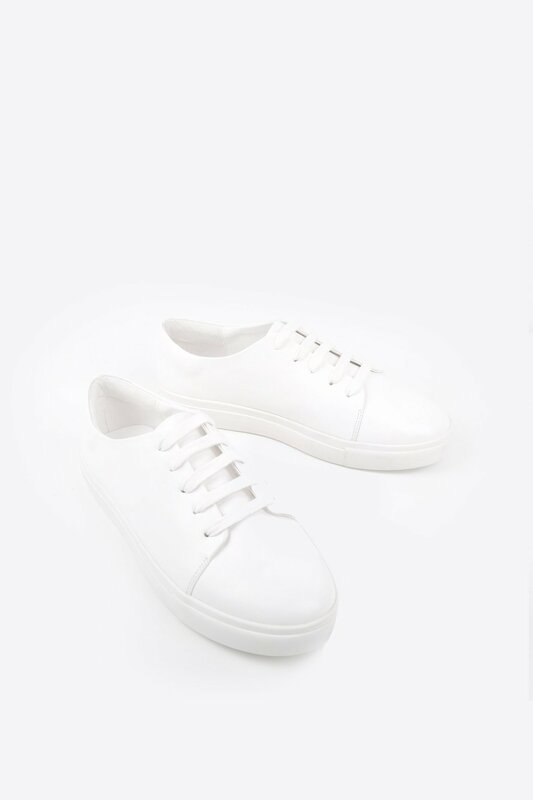 If you are between half sizes, our stylist recommends to size down.